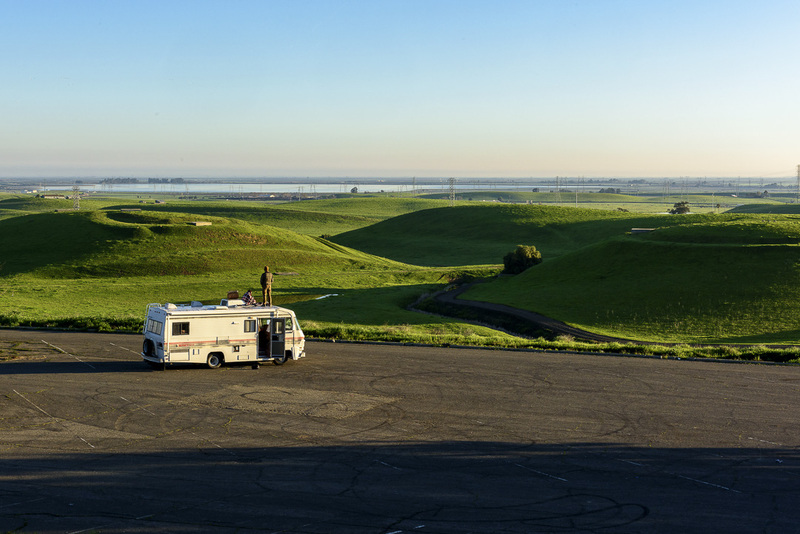 The recreation area is northeast of Livermore, seven miles off Interstate 580 at the Grant Line Road exit. 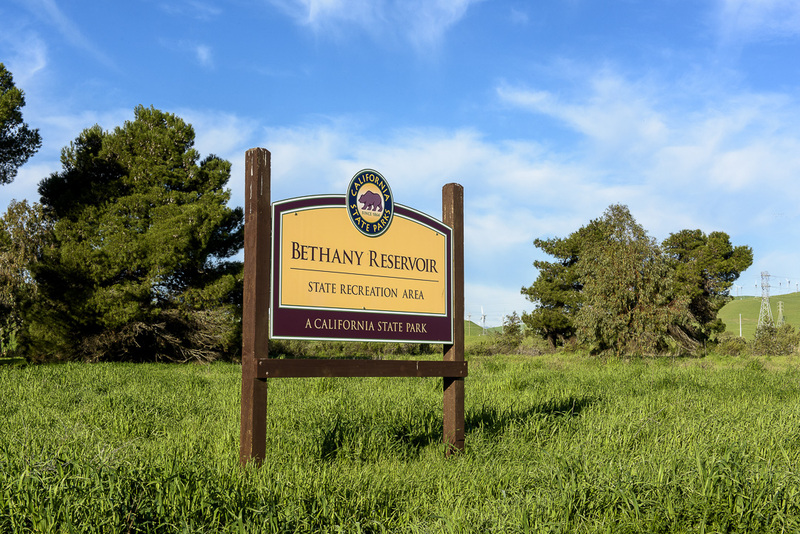 Located in the northernmost part of the San Joaquin Valley, Bethany Reservoir State Recreation Area is a popular place for water-oriented recreation, especially fishing and windsurfing. 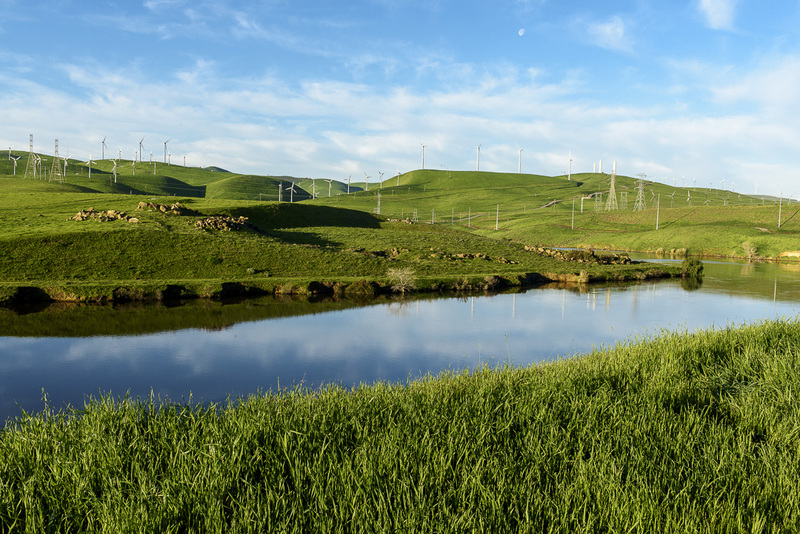 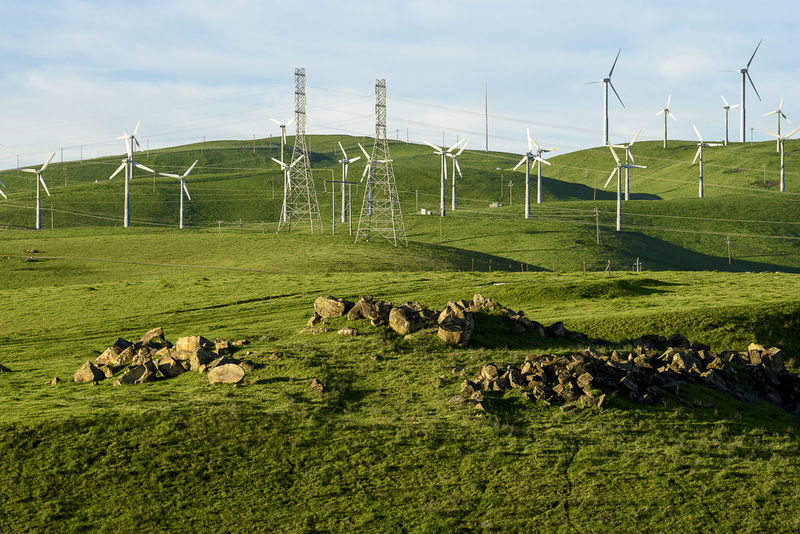 It also features a bike trail (along the California Aqueduct Bikeway) - and many windmills. 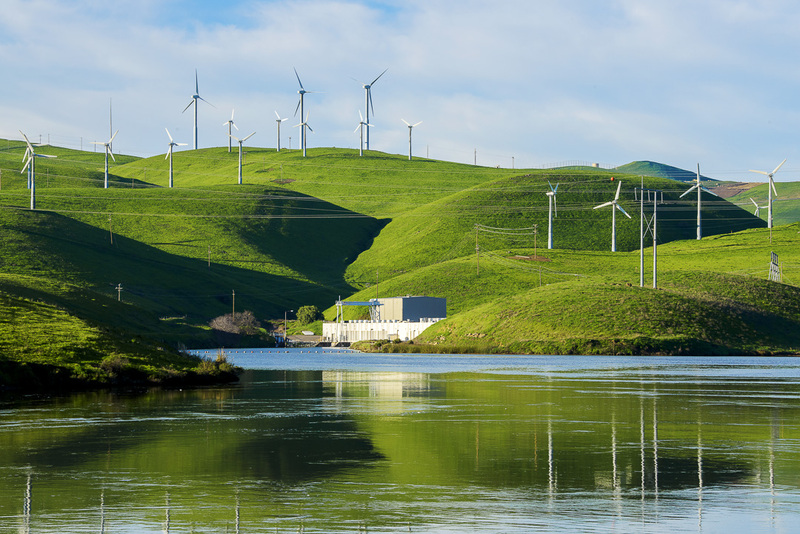 It is also the northern terminus of the California Aqueduct. 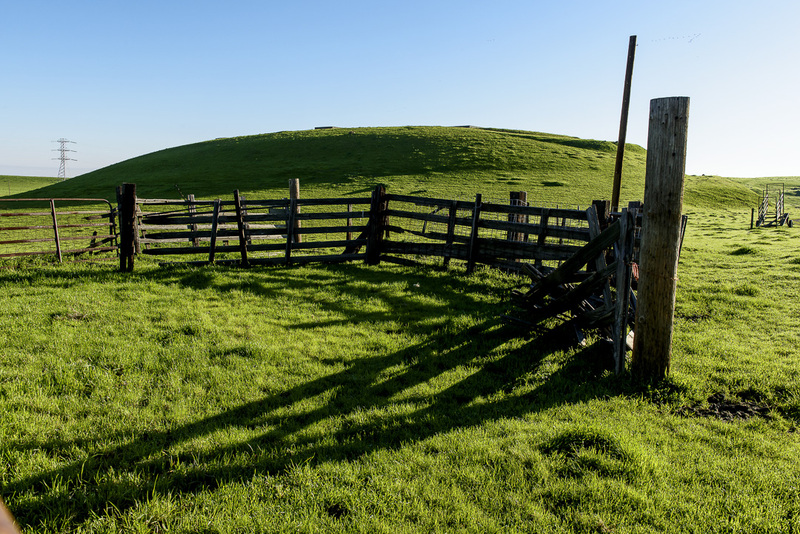 state park in the world.